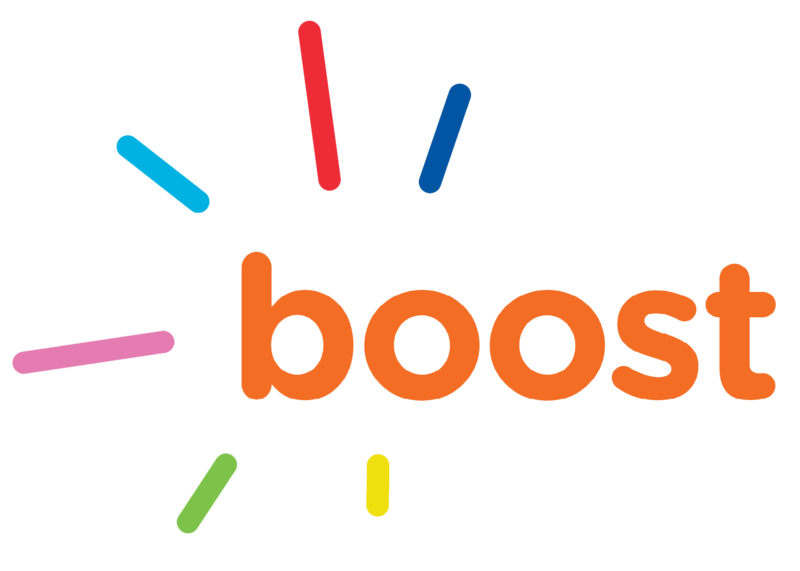 Boost: Making College Possible is Quality Care for Children's two-generation solution to challenges faced by low-income families, offering child care tuition assistance to college student parents so they can graduate and their children can enter school ready to learn. Studies have shown that at-risk children who don't receive a high-quality early childhood education are 25% more likely to drop out of school and 60% more likely to never attend college. At the same time, lack of affordable care is a major barrier to college completion for student parents: 53% of college student parents leave school without earning a degree. Georgia is one of only eight states where these parents are ineligible for the child care subsidy. 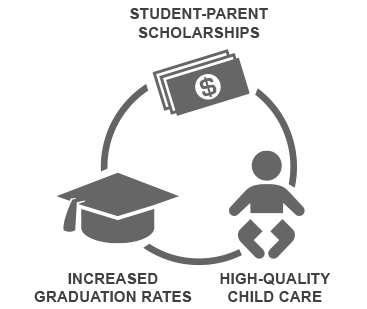 Young parents who have found a way to pay for and attend college, usually through a combination of grant awards, loans and part-time work, face this major challenge to college completion. Thanks to programs like Boost: Making College Possible, your one gift helps QCC support two generations in achieving educational success and financial security. "This program is a blessing to my life. It has enabled me to succeed and focus on my studies without having to worry about working extra hours to pay for child care. I am very grateful for this program, as it allows others that I can trust to care for my child's basic needs during the daytime while I further my education."